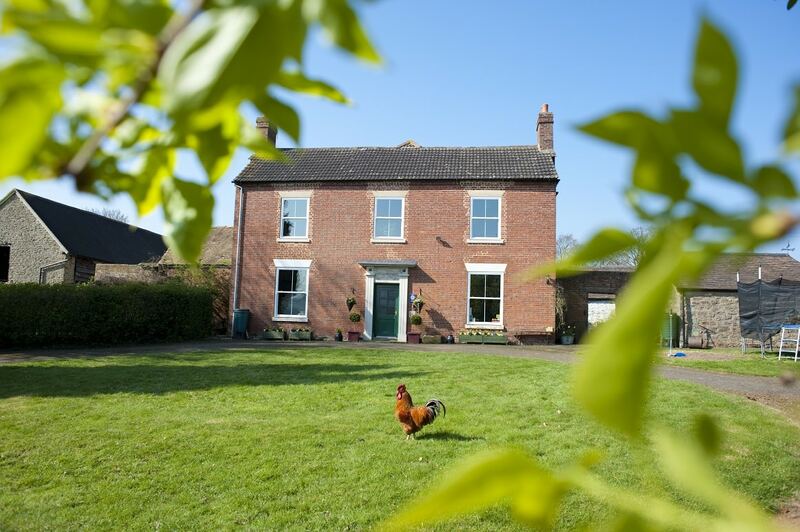 We offer 4 star accommodation in a beautiful rural location yet close to Cleobury Mortimer and perfect for exploring Bewdley, the Severn Valley and Shropshire Hills. 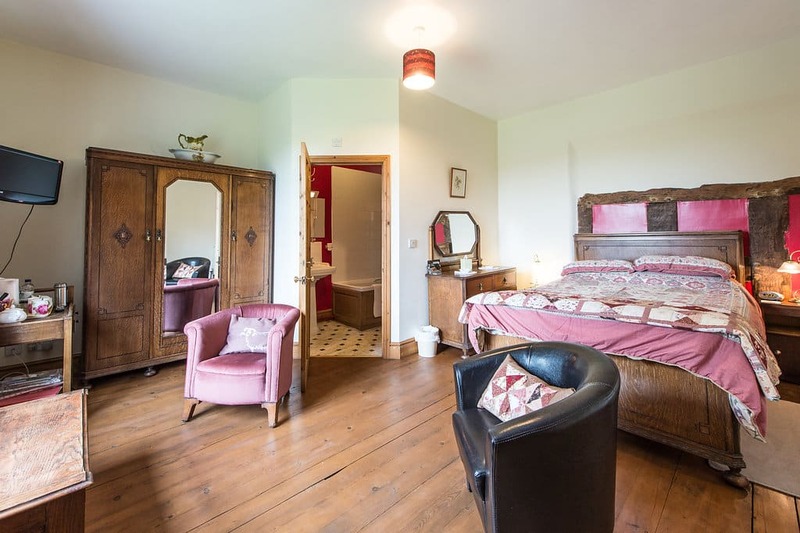 2 comfortable en-suite rooms with guest dining and sitting rooms. We offer 4 star accommodation in a beautiful rural location. There is lots of indoor and outdoor space to allow guests to truly relax during their stay, giving a home from home experience. Although we are a working farm guest accommodation is away from the business side and has stunning views over open countryside. Broome Park is the perfect place to stay for a walking or cycling holiday. There are many waymarked walks in the area and the local Footpath Association work hard to maintain local paths. There are also 3 different circular cycle routes that pass our drive. We are at the southern end of the Jack Mytton Way  Shropshires long distance bridleway (for use by those on foot, bicycle and horseback). Evening meals are available upon request and a sample menu can be viewed on our website.